To buy exactly as much as required – nothing more and nothing less is the exercise of reasonable efficiency. Especially when it comes to such material as cement, which is contraindicated for long storage because of its hygroscopicity. It may be that opening over time the bag, you instead of soft fine fraction will find solid rock. How to calculate the exact amount of cement that may be required forthe laying of the screed, the pouring of the Foundation or plaster walls? - ruler or tape measure. - for foundations – concrete solution M 200 – M 300. Determine the brand of cement that will be required to provide the desired brand of solution. For sand-cement-grade of cement should be approximately two to three times to surpass the brand design solution. If you need a brand solution M200, you should purchase cement M400 or M500. For casting cellular concrete blocks (cinder block, concrete, etc.) 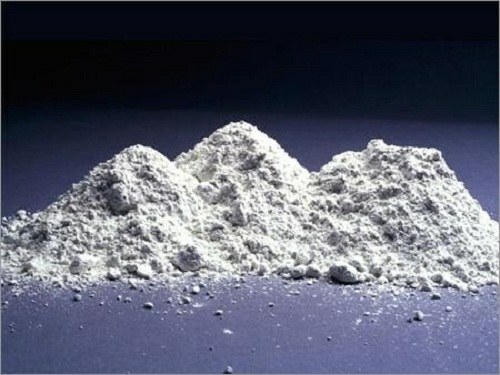 the grade of cement should exceed the brand of solution 6-8 times. So for the production of cellular concrete grade M50 you will need a cement M300 or M400. Calculate the required volume of the solution. For floor screed, wall plaster, basement and other similar monolithic structures made of concrete required volume is calculated by multiplying the appropriate parameters (thickness, length, width) to each other. The required amount of mortar for masonry shall be taken equal to 0,2 – 0,25 m3 per 1 m3 of masonry, to the erection of walls from blocks of standard size - 0,05 m3 solution per 1 m3 of masonry. - sand-cement plaster or masonry mortar M100 – 340 kg. - 340 – the amount of cement required for preparing the 1 m3 of solution kg. Buying cement, you need to keep in mind that the strength of the mortar made from it is reduced in proportion to storage time of the binder. If you are using stale cement, the amount in solution should be increased compared to recommended. The strength of the solution affects the quality of the sand. Cited all sources data on cement consumption suggest the use of middle-sized sand. If you use fine-grained sand fraction, the consumption of cement should be increased.